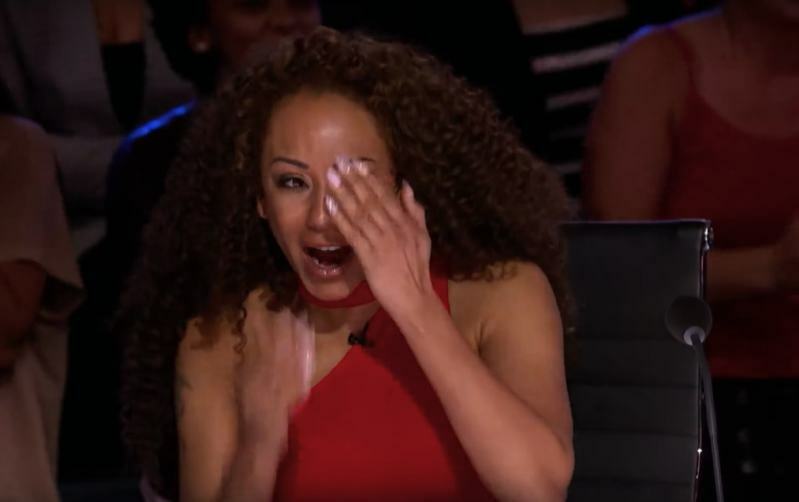 The audience and the judges felt the heat during one episode of America's Got Talent. 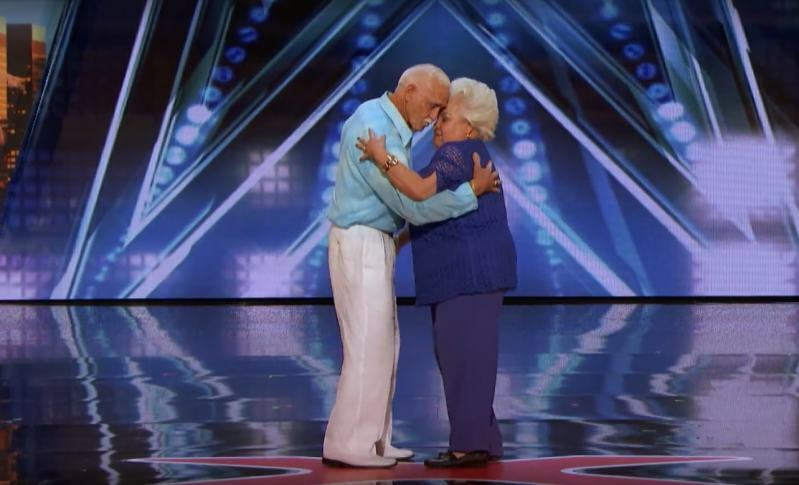 When an elderly couple hit the stage, they showed everyone how to keep their feelings burning! Filiberto and Celina are a happily married couple from Cuba. 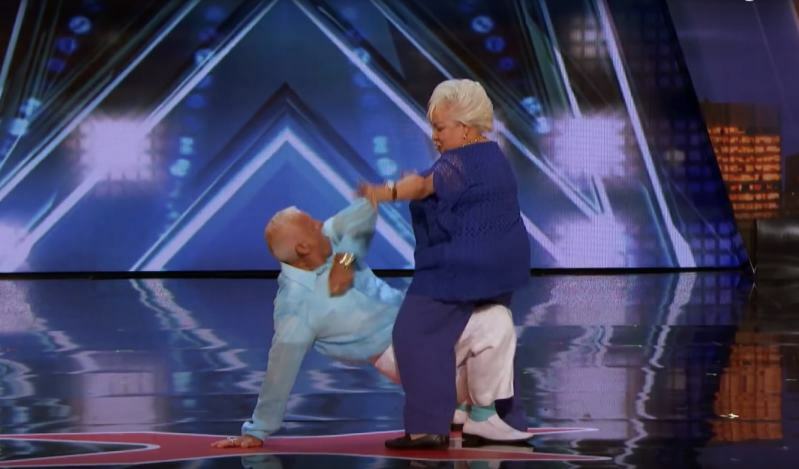 When they made it to the show to perform their one-of-a-kind dance, they demonstrated something slightly different from what many viewers would have expected to see. Celina's expression of dazzlement and Filiberto's tearful joy gave everyone the impression that these two are quite unprepared for the glamor and the glitz. However, it wasn't so. 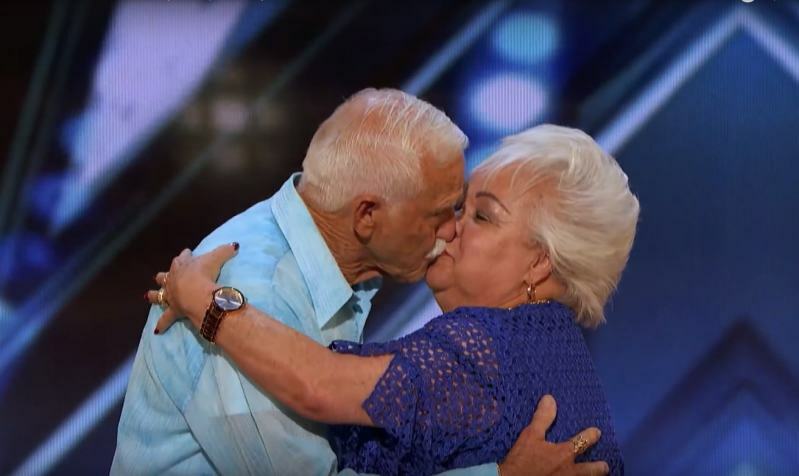 Celina and Filiberto got busy to the chords of 'Talk Dirty To Me', and it was more than enough to delight the judges, including Simon Cowell. Mel B. was also stunned, just as their other three colleagues, but not in a similarly positive way. 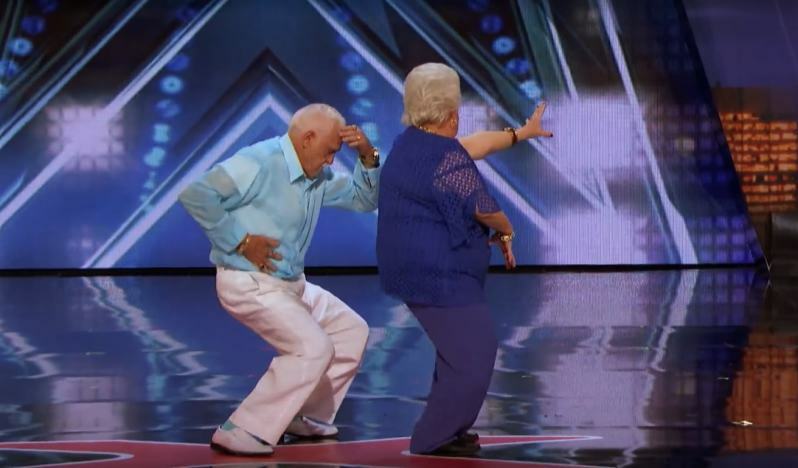 For Mel B., seeing an elderly pair dancing to the beats of 'Talk Dirty To Me' was far from what she wanted to see on the talent show. Who knew that former Spice Girl would be such a prude? It's understandable why Mel B. might have felt uncomfortable, though. 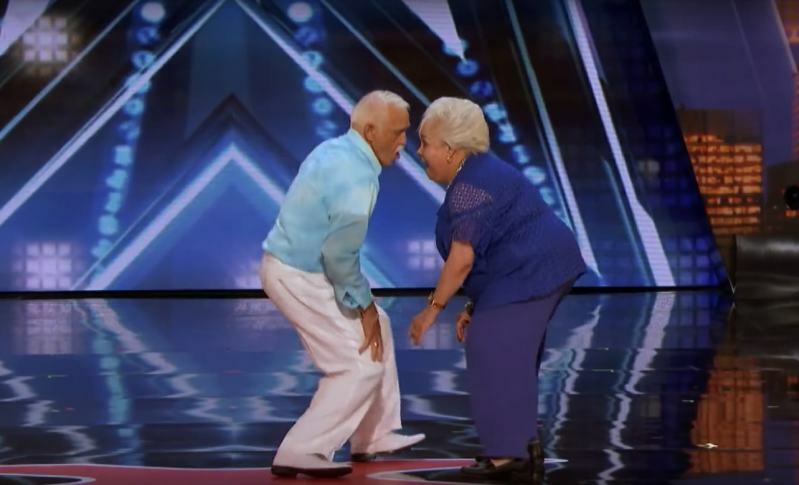 The couple's dance wasn't exactly what people at their age are expected to present. Choosing 'Talk Dirty To Me' as the song to dance to could be seen as daring already, however, choreographing it in such a raunchy way took it all to a whole new level. 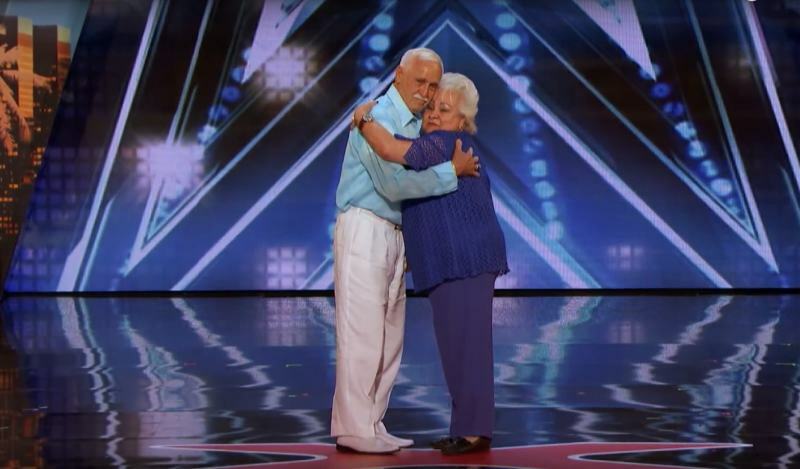 Celina and Filiberto's audition began with the lovely pair standing in the middle of the stage and giving one another a peck on the lips. 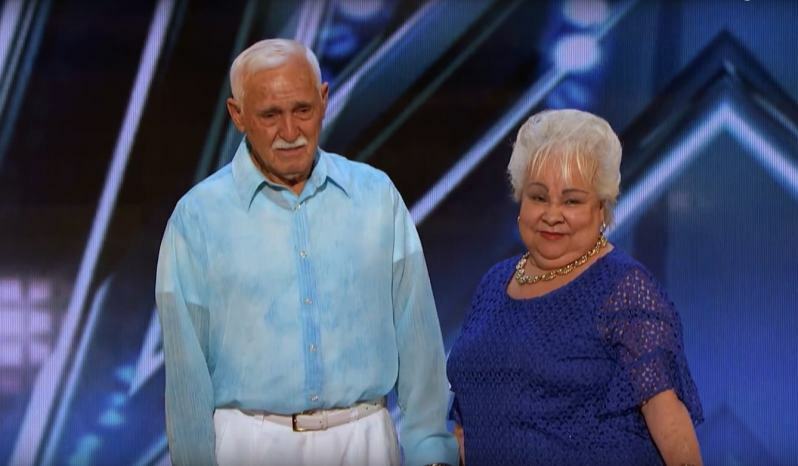 At that moment, Filiberto got a wee bit emotional, which made the judges fell in love with the sweet pair. But after that brief kiss, something completely different took place! 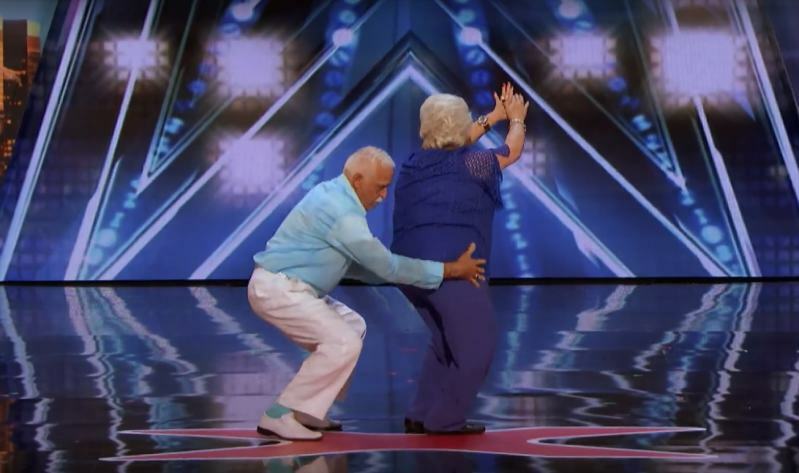 The pair began a passionate dance, which included all types of hot moves, from bumping and grinding to gyrating, and that seemed a little too much for a couple old enough to raise grandchildren! At one moment, Celine even started to twerk, and Filiberto accompanied her dancing craze with some hot moves! Even Simon Cowell was completely taken aback by their dance! Brace yourself for watching the video below. Though Simon Cowell is reportedly the toughest of America's Got Talent judges, he said: 'I like things I get surprised by. You surprised me.' 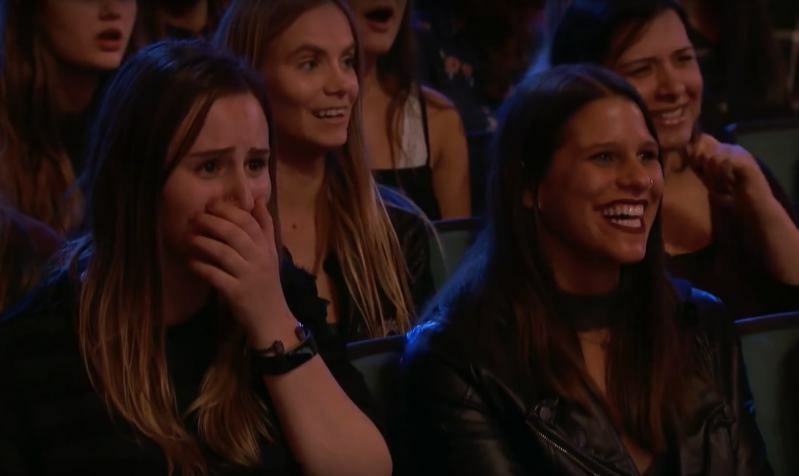 Not only did the two surprise Simon, they stunned everyone because they're amazing! READ ALSO: Fourth-Grader's Version Of John Lennon's Classic 'Imagine' Wows Millions Of People And Becomes A True Internet Sensation!